Vibrant Fittings - Plugs UNIVERSAL - MiataRoadster - Stay tuned with MiataRoadster! 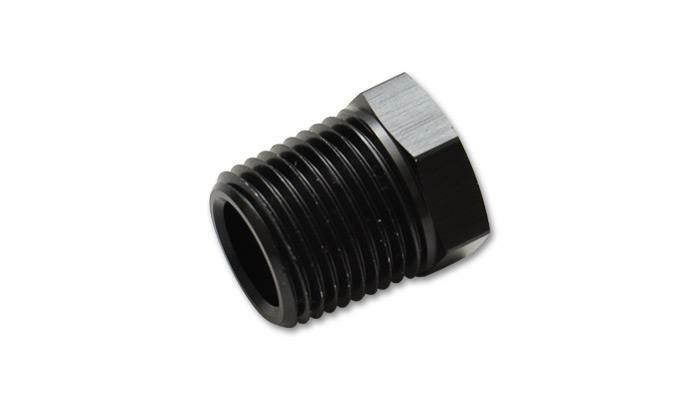 Vibrant Performance threaded caps and plugs are made from 6061 Aluminum Alloy. They are perfect for preventing leaks and keeping unwanted contaminants and debris from exposed ports and lines. Available in Anodized Black only.